These beautiful custom-made 'Light Forest' lights are designed for wall or ceiling and have endless possibilities. 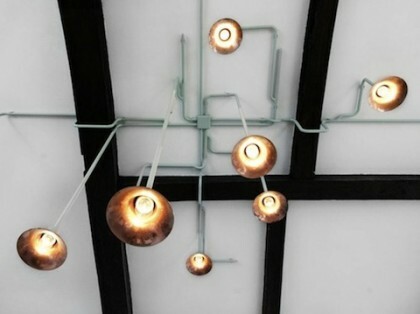 They brighten up any dull ceiling and are finished off with a shiny copper inside to lift them out of an otherwise industrial looking light. 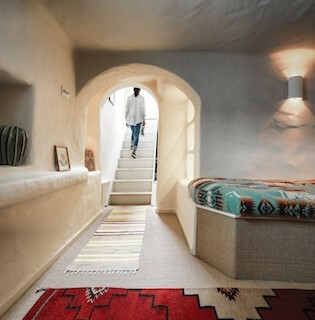 Designer in Netherlands by Ontwerpduo.